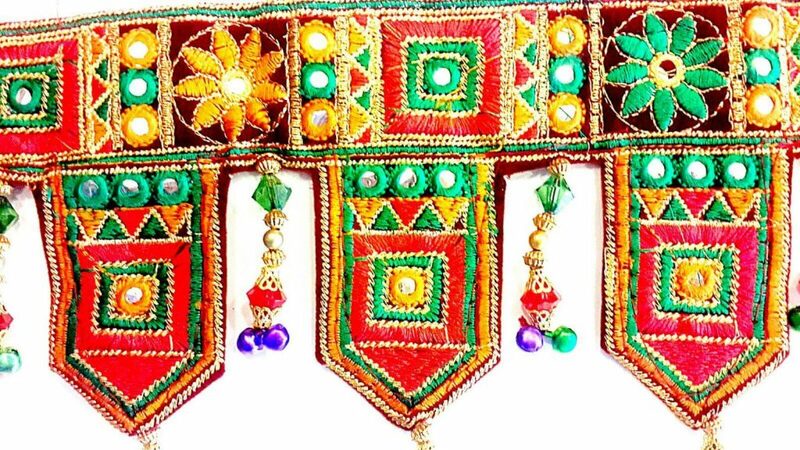 Decorate Your Doors, Windows and Walls with Torans. Handmade Gujarati Patch and Mirror work. 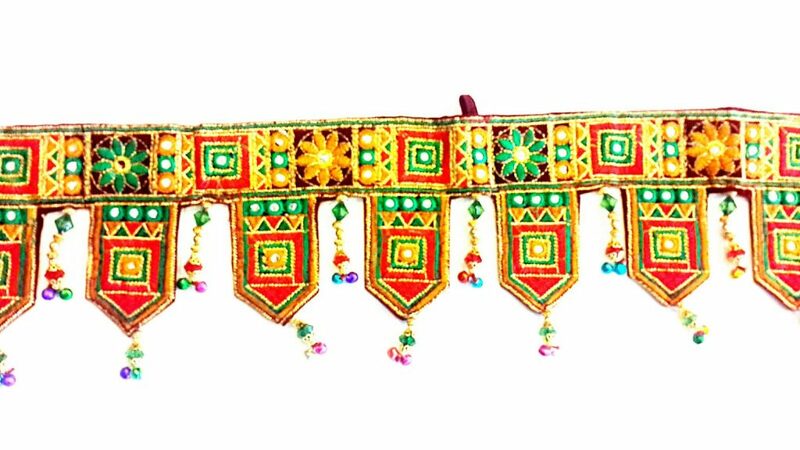 Decorate Your Doors, Windows and Walls With Beautifully Crafted Toran.